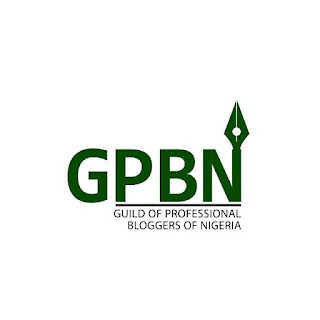 The Guild of Professional Bloggers Of Nigeria is poised to tackle the problem associated with Fake News as it concludes arrangement towards holding its first annual lecture. The event scheduled for Saturday 13th October 2018 will hold at Raddison Blu Hotel, Isaac John Street GRA, Ikeja Lagos. It will afford the participants the opportunity to rob mind on very critical issues relating to online communication and publication especially at this critical moment when the country is getting prepared for another general election in 2019. 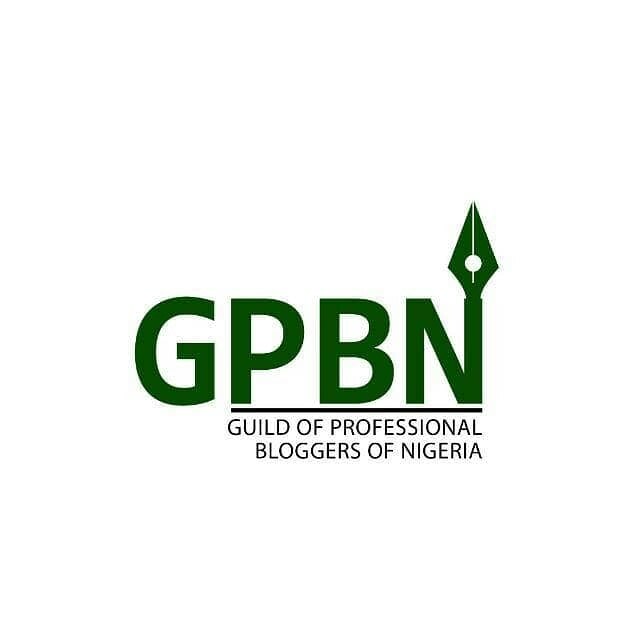 The Guild of Professional Bloggers of Nigeria is an association of professional bloggers cutting across Nigeria set up to streamline the practice of blogging in the country. It aims at setting out ethical standards for its members while at the same time bring some level professionalism into blogging profession. The group also acts as a forum for networking, interaction and exchange of ideas among blogging practitioners and other related stakeholders.